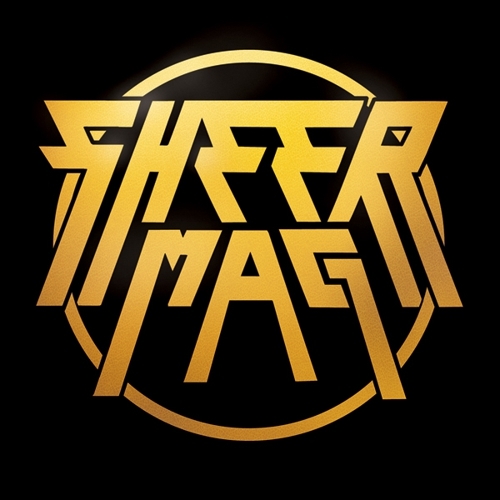 Sheer Mag’s Compilation LP features the Philadelphia rock band’s three seven-inches, released between 2014 and 2016. All twelve songs were recorded onto the same vintage 8-track tape machine, carted to various locations around Philadelphia. The first two were produced in a makeshift studio wedged between two bedrooms in the band’s former South Philly house, while the third came out of a practice space in the Port Richmond neighbourhood. Sequenced chronologically, the newly remastered songs reveal a young DIY band finding its sound. 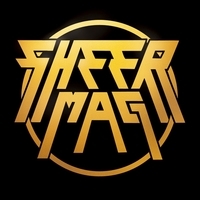 The LP is packaged inside an embossed gatefold sleeve with a heavyweight innersleeve.